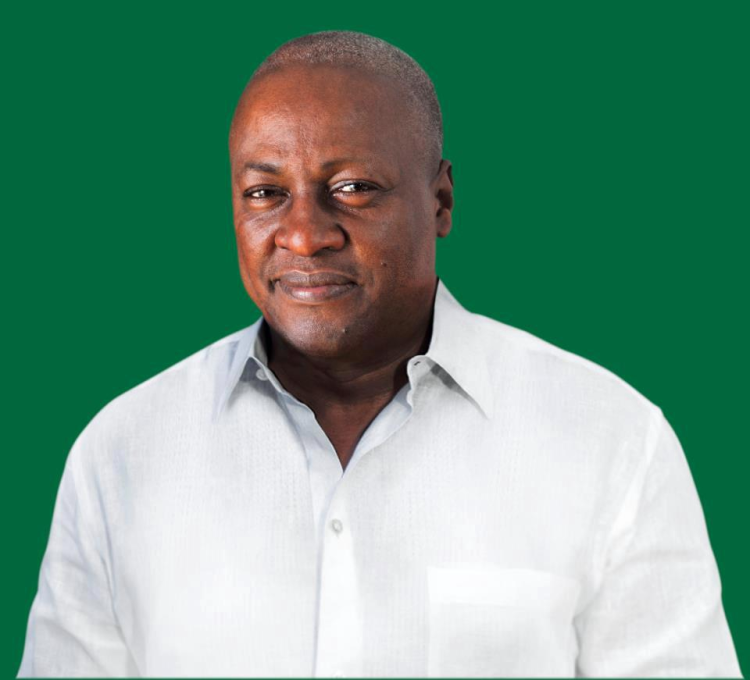 It’s apparent that John Dramani Mahama is more than confident that with or without Dumsor, he will sail smoothly through to emerge as the winner of the upcoming elections—or else, why has his government not even found a temporal fix to the increasing power crisis with just 5 months to the election? John Mahama and the NDC seem to have restructured their campaign, forgetting those in the big cities and focusing on the small towns and villages—knowing that all votes, irrespective of their origin are equally valid. And since Dumsor is a delicacy for those in the cities, it doesn’t seem like a big problem for John Mahama, though bystanders seem to think that would be the determining factor. “The only problem which is currently hanging over our heads is the electricity problem which is mostly caused not by our legendary incompetence but by the unending disappointments of our gas suppliers. Since Ghanaians will access everything we’ve done in general, I am certain with or without dumsor, we will the elections one touch,” he added.